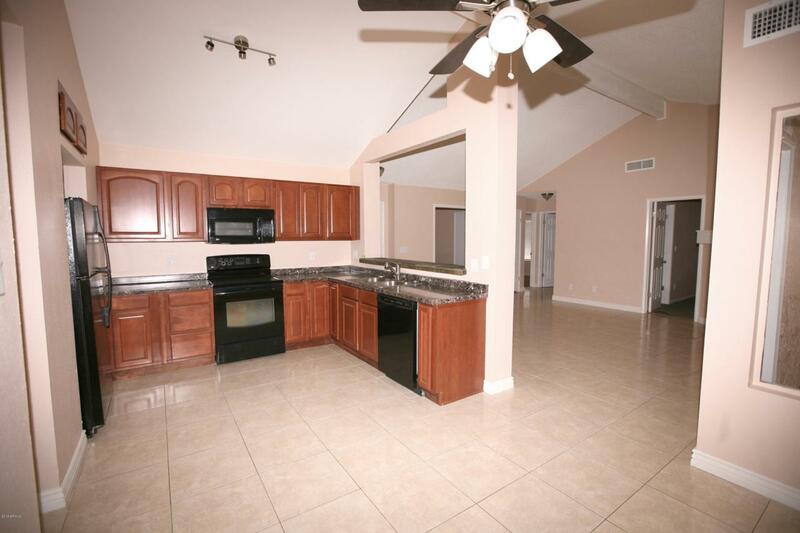 Great house in a GREAT location and NO HOA!! 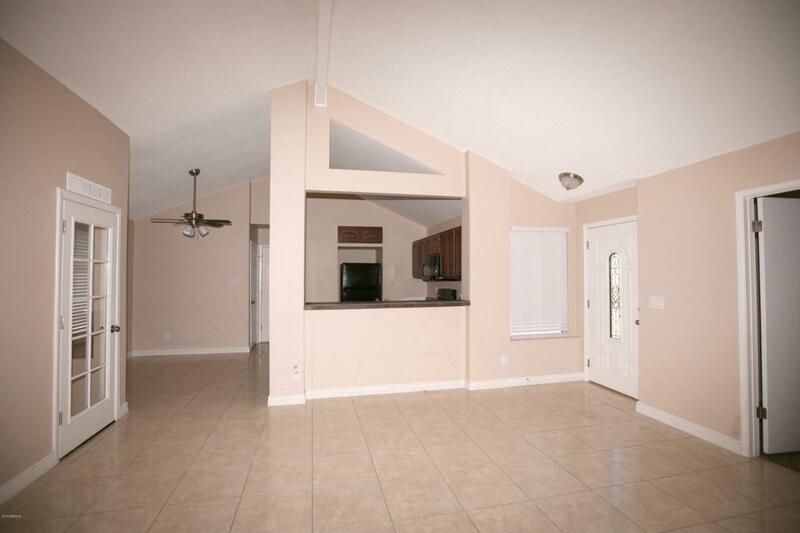 Bright and open floor-plan, vaulted ceilings, and a fireplace in the living room. 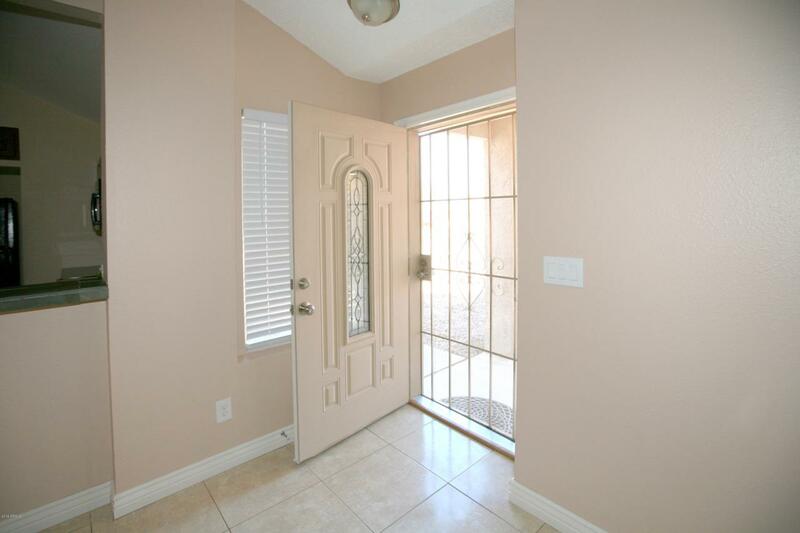 HUGE back yard ready for whatever landscaping you want! 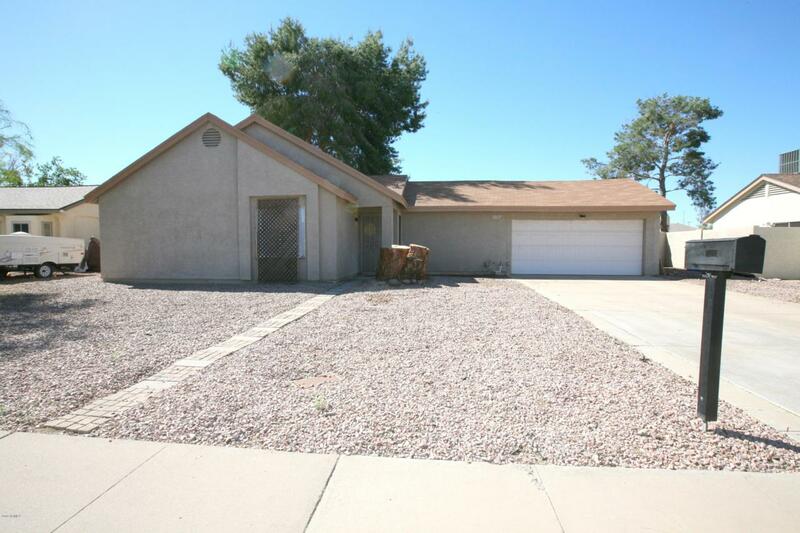 Ideally located near I-17 and the Loop 101, this Northwest Phoenix property offers everything a buyer hopes for! Vacant ready for a quick move-in! Listing agent is related to seller and vested in the LLC.